This sturdy, 4-post steel table is perfect for arts and crafts, hobbies, and all kinds of creative endeavors. It's built tough to provide years of service. 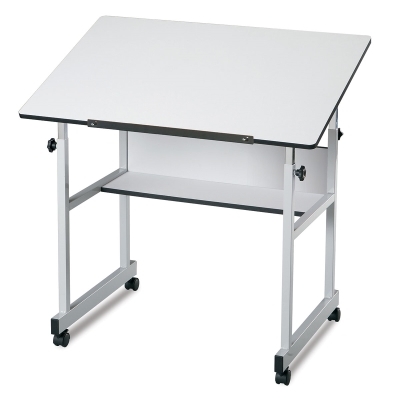 Minimaster comes complete with a 24" × 36" Melamine top.